Chris Tomlin: Chris Tomlin (born May 4, 1972) is a Christian worship leader and songwriter from Grand Saline, TX. He is a former staff member at Austin Stone Community Church and is signed to EMI's sixstepsrecords. Tomlin also leads worship music at many Passion (268generation.com) events. Some of his most well-known songs are "How Great Is Our God", "Indescribable", "Forever", "Famous One", "We Fall Down", "Holy Is the Lord" and "Made to Worship". According to the Christian Copyright Licensing International, Chris Tomlin is the most sung Christian artist in the United States. He was awarded Male Vocalist at the 2006, 2007, and 2008 Gospel Music Awards, and was named Artist of the Year in 2007 and 2008. 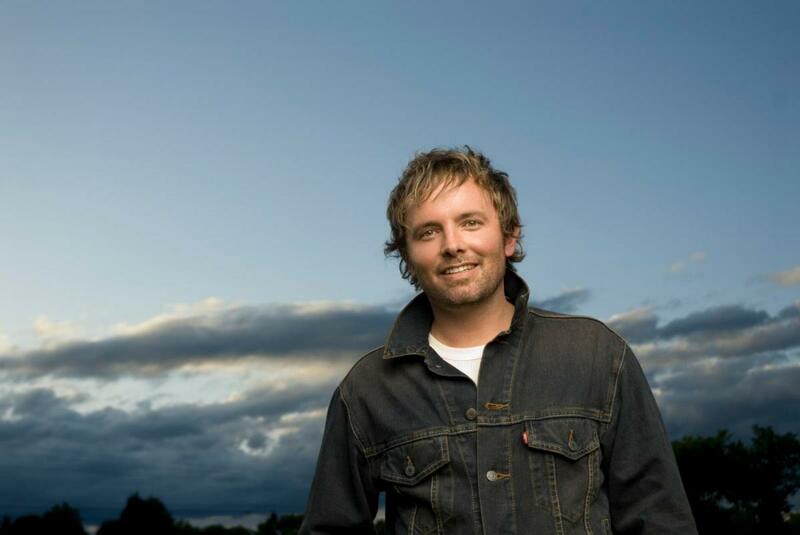 Chris Tomlin released his seventh studio album 'Hello Love' on September 2, 2008. Chris Tomlin is also one of the members of Compassionart, a charity founded by Martin Smith from Delirious?